In olden times, keeping a journal was very common, because people disposed of few other means of recording their lives and of those around them. Before photography and sound recording, people relied mainly on writing and drawing to capture important moments, events, places or people. A journal, also called a diary, was meant to record the events happened during the day, which is where the term “diary” comes from. However, as other means of keeping the moment appeared, people seemed to forget the good and reliable journal. Therefore, for those who may be interested in picking up this habit, we are going to give you a few tips on how to compose personal journal entries. First of all, a distinction must be made between journals and memoirs; both have biographical characteristics, but the first is not written with the intention of being read by others. 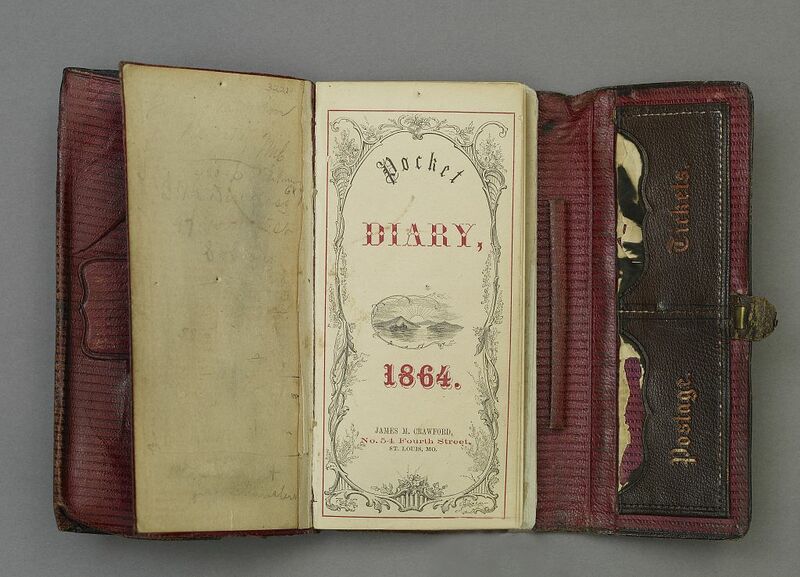 Although there have been instances where we found the personal diaries of important people in history like politicians and writers and published them for general interest, the journal is almost always private. In fact, the whole appeal of the journal is to put down your innermost thoughts on paper and record important events in your life. Writing personal journal entries gives one’s life a sense of narrative, which in turn can help make certain things clearer; sometimes, going over events in your mind helps to clarify them, and writing them in a diary serves the same purpose. Composing personal journal entries puts things into perspective and helps you remember where you come from and where you are. How and what one writes in their own journal is their own business, and there is no rule to what you are supposed to write about. Although by definition the habit requires daily entries, you can write in your journal whenever you feel like it, or every time you have something to say; this can happen twice a day or even once a week, depending on the person. You can talk about the most unimportant events, or about major events; the secrecy and intimacy of the diary allows us the luxury of truly being ourselves without fearing judgement from others. As for the actual formulation of personal journal entries, all you really have to take into consideration is writing the date before each new entry; this allows you to accurately record events in your life and remembering them well later on. Another detail would be the address form “Dear Diary” which some people still prefer to use. Not everyone does it with every journal entry, but for some it gives a sense of connection with the journal, or even with themselves. Finally, a journal can also contain pictures, keepsakes, flowers, and various small objects that can be inserted in it; you can even draw an image or something else that you want to remember. What matters most is that you be honest with yourselves, because this is the main characteristic of the journal.